Description:Truck Steering Wheel Cover manufacturer / supplier, offering Car Seat Cushion,Front Car Sunshade, etc. 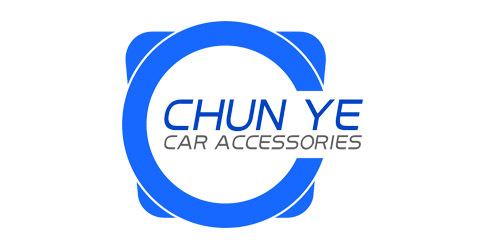 Ninghai Chun Ye Car Accessories Co.,Ltd. produce and market various Car Decorations, including Car Steering Wheel Cover, Car Seat Cushion, Car Sun Shade, etc. We can produce according to the material and sample, and we can design and manufacture according to the demands of clients. Depending on the reliable quality, Ninghai Chun Ye Car Accessories Co.,Ltd. excellent technique, reasonable price and high-quality service, the car decorations accessories products of our company have been deeply favored by clients both home and abroad. With hard working, strict QC systems and complete production & inspection equipment, our products are sold abroad to over 30 countries, mainly in Europe, North and South America, the Middle East and Southeast Asia. Our mission: supply First Quality products on First price with First service to customer, Your are warmly welcome to visit us and cooperate. All our efforts are directed forward to our customers' satisfaction. We welcome you to contact us. We are ready for a prompt response to your inquiries. Our company is located in Meilin Street, in Ninghai County of Ningbo, which is on [Yonglin Line" Freeway. 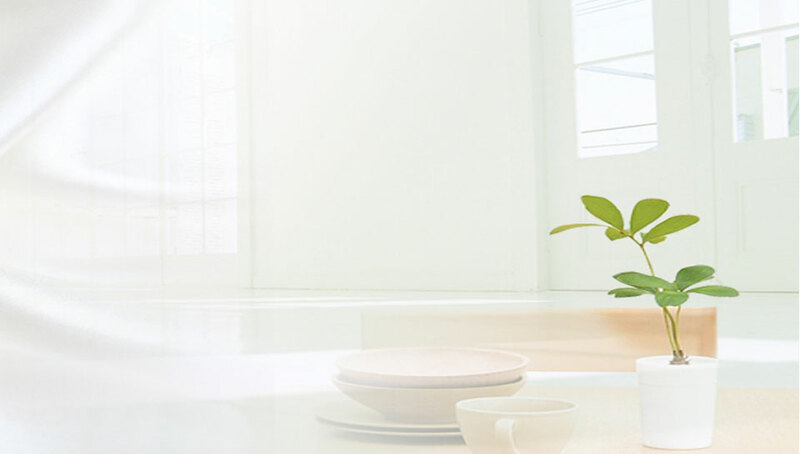 The company, the north of which having a 65km distance to Ningbo Urban City, and 54km to Ningbo Airport, and the south of which having a 10km distance to Ninghai County, has a convenient transportation. And it is located in the back of Xiangshan Port-on the shore of East China Sea, next to the Yangmeilin Reservoir, with a beautiful environment. We abide by the managing principle of [Satisfying the Customer", and we sincerely welcome clients both home and abroad for coming and visiting.